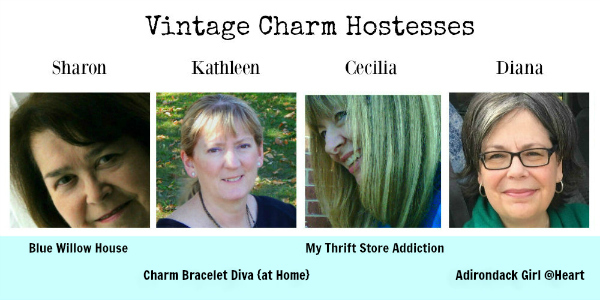 Did you get a chance to visit your hostesses for A Vintage Charm Christmas? 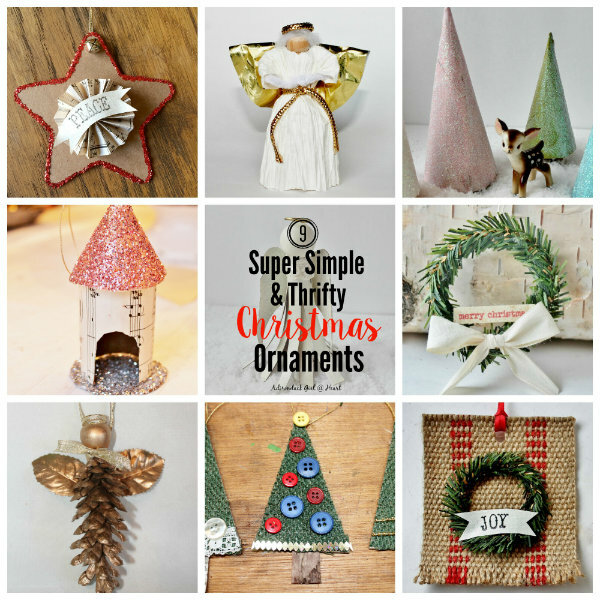 We look forward to seeing your favorite Christmas decor, projects and ornaments when you link up this week! 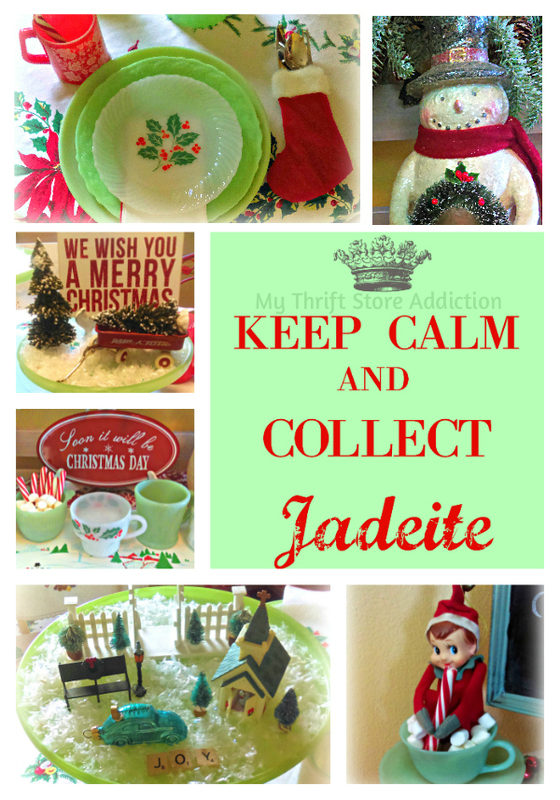 Keep Calm & Collect Jadeite! 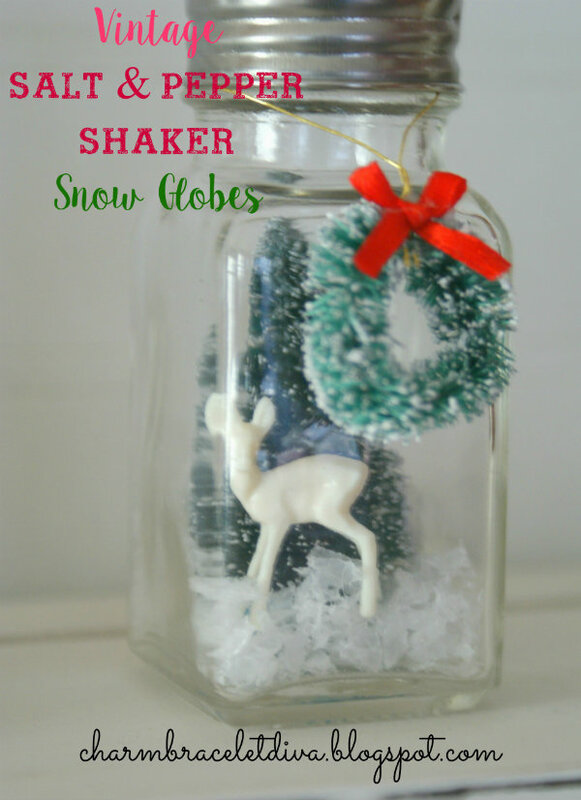 Debby from Debby Goes Shabby shared her love for the magic and anticipation of Christmas. Shabby Queen Christmas II is a vision of rose gold loveliness wrapped in angel wings with a crown on top! Simply magical! 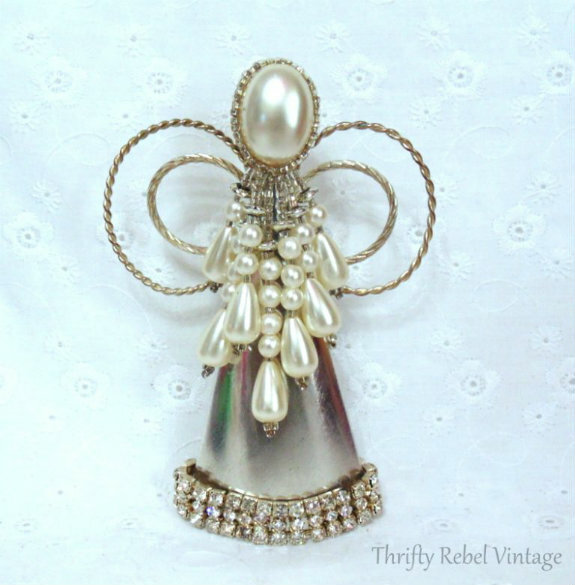 Tuula from Thrifty Rebel Vintage created the most beautiful angel ornaments using bits and pieces of jewelry and cream horn molds. She is certainly one talented gal. 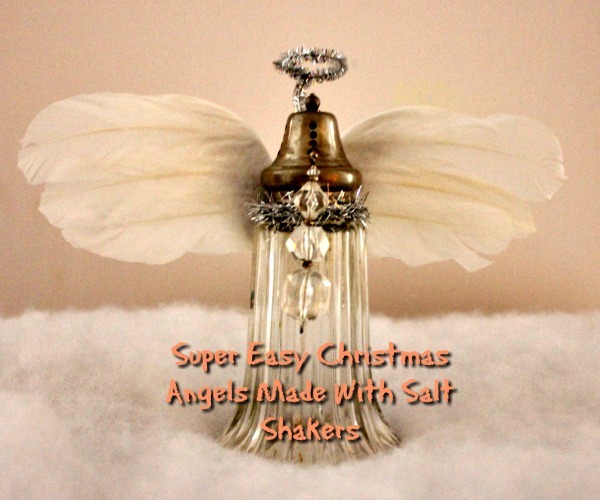 Fly on over and see Tuula's charming Upcycled Christmas Angel Ornaments for yourself. Christmas is my absolute favorite time of year to decorate my home and farmhouse style is my favorite style of decorating. 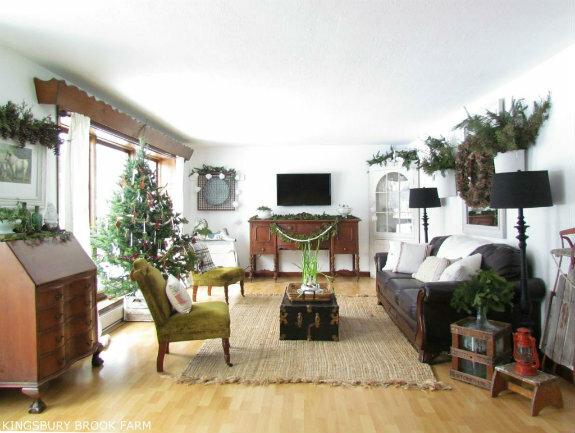 Marie-Helene of Kingsbury Brook Farm takes Christmas farmhouse decorating to a whole new level, and I'm loving it! From her ironstone collection to her handmade pinecone garland, she decorated her living room in flawless farmhouse style. Her blog's tagline is "Finding Abundance in Simplicity." Stop by Farmhouse Christmas Living Room to see what it's all about. I love the opportunity that comes at Christmas when other bloggers invite us to wander through their beautiful homes to enjoy their particular style and decorating skills. 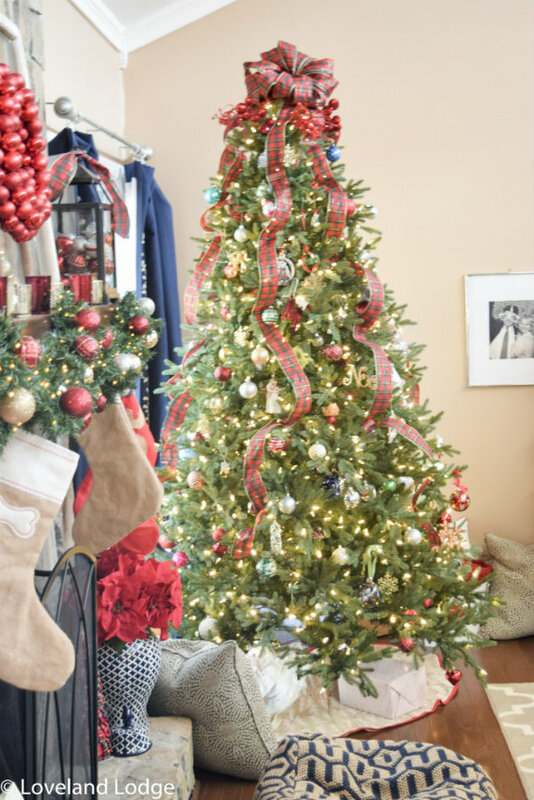 Jenn warmly welcomed us into her's--and what a delight her Christmas Home Tour: Living Room was--from a perfectly decorated tree with plaid ribbon to her lovely mantel overflowing with Christmas bulbs. I loved every element. Thanks so much for hosting!! And for all you visits!! Hi Cecilia, what fun vignettes you created using your Jadeite and vintage elves and other vintage Christmas! Love the mini scenes on the cake stand. 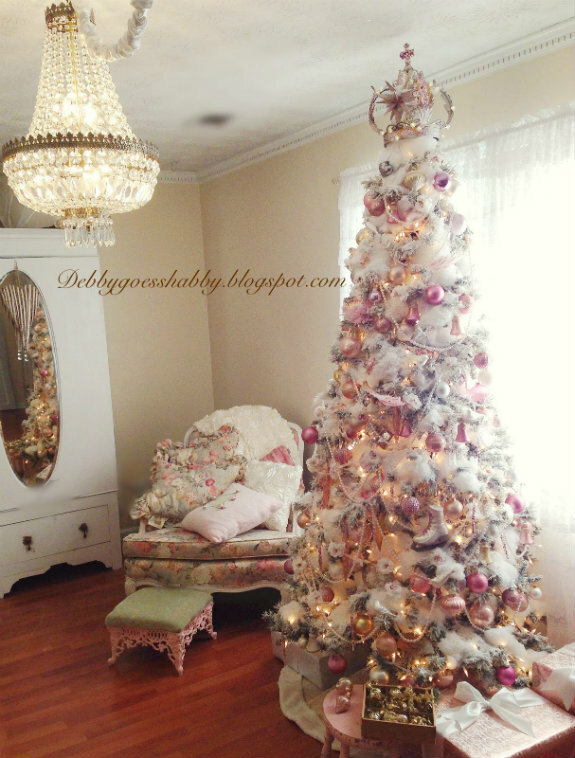 Debby's tree and chandy are absolutely gorgeous! Thank you dear blogging friend for the feature and all of you beautiful ladies hosting each week. Christmas can be a magical time of year if you just believe!